With the bike trails in tip-top shape & a sunny weekend in the forecast, it's definitely time to head up the mountain! A massive thanks to all the riders, sponsors & spectators for the Cardrona Mega Avalanche last weekend – we had an absolute blast & can't wait to do it all again next year! The Mega was awesome for riders of all ages – our youngest competitor Tomas is only 7yrs old!! 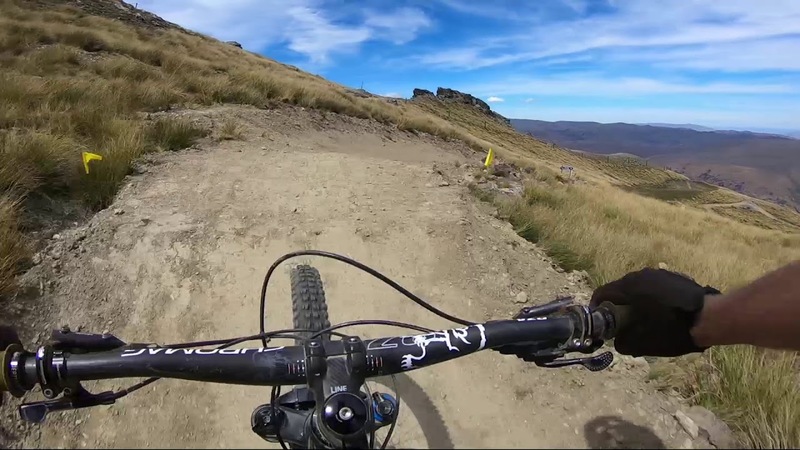 Word on the street: you can now hire e-bikes down at Cardrona Corner to use around town in Wanaka! Pop in & see the team at 20 Helwick St & they'll help you out. The good folks at Snow-Forecast are calling a bit of on & off for the next few days, with some rain forecast for Monday & Wednesday which will freshen up the trails around the sunny days on Saturday, Sunday & Tuesday. We had a bit of rain mid-week & the trail crew have been hard at work on Prospector, Sweet As, Ridge Rider, High Vis & Grasshopper. The trails are all looking great & riding even better! So we've all heard how good the food is up at Noodle Bar for dinner... the team up there are offering 50% off a dessert or entrée with a full-price main! If you haven't seen how great the food is, watch our live video on Facebook with Chef Rob as he makes us one of his desserts! Also if you're already on the hunt for some winter gear, head down to Cardrona Corner (20 Helwick St, Wanaka) & pick up some of last season's gear for 30% off! Our next major event is just around the corner... it's just 4 weeks until the Altherm Window Systems NZ Mountain Bike Nationals! We're pretty psyched to see the country's best battle it out for the national titles. Check out the Cycling NZ website for programme info & to register. Keep an eye out here & on the Bike Park Facebook page for some exciting plans for the next few TGIF Fridays! Make sure you get up here soon – there's so much to see this summer & we don't want any of you to miss it!! Remember we're open every day, all the way through till April 2!